For those that are new to the world of Scotch whisky it can seem a daunting task to keep up with all that is going on or to decide on which flavour and style of whisky to take a chance on. 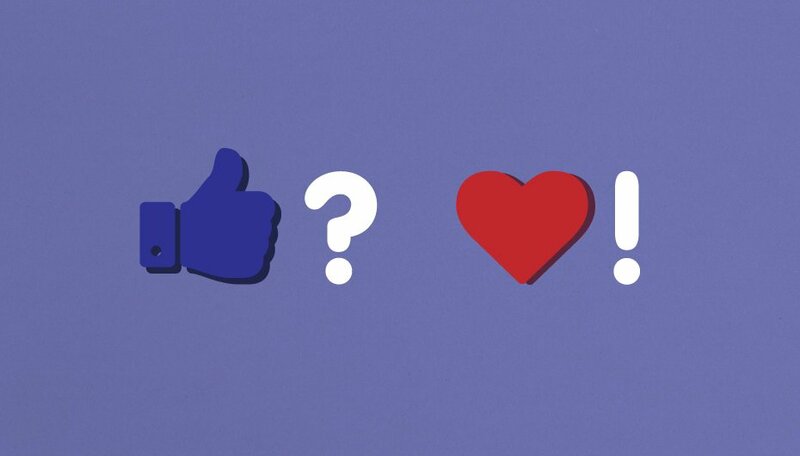 Here at World Whisky Day we thought we’d make that decision a little easier. Ambassador Aly Mather’s has compiled a list of recommended Scotch whiskies based on drinks you already enjoy. What better way to get into Scotch than finding a range of your favourite, familiar flavours? 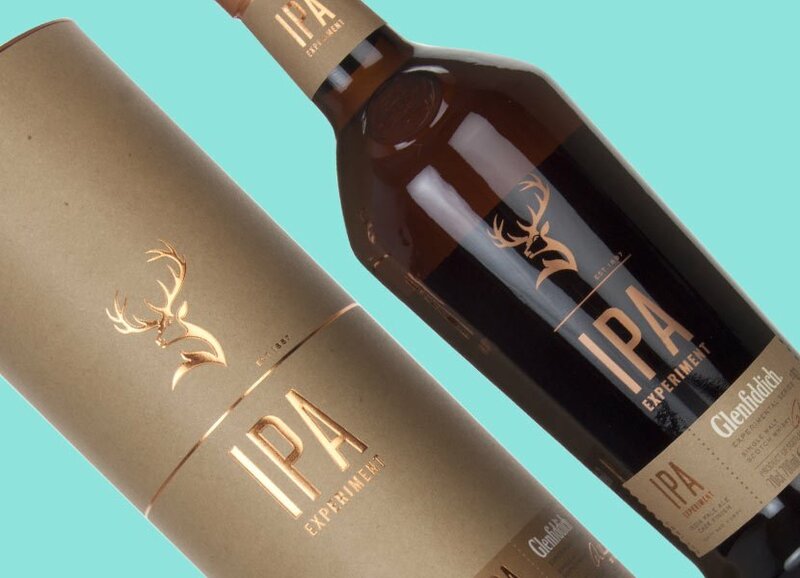 Glenfiddich IPA Cask: Experimental Series. The pairing of a beer and a whisky is age old. But what if you’re a beer drinker that is looking for a whisky to drink on its own? The masterminds at Glenfiddich thought the same thing, which is why they released this expression. It’s spent time maturing in casks which previously held a hoppy IPA. Such a finishing period has given an already smooth whisky a crisp, citrus flavour profile with earthy hints of fresh hops and a malty sweetness. Arran Single Malt: The Bothy Quarter Cask. Whether you are into white, golden or dark rum it’s safe to assume that you have a sweet tooth. How about a Scotch whisky that delivers in sweetness too? 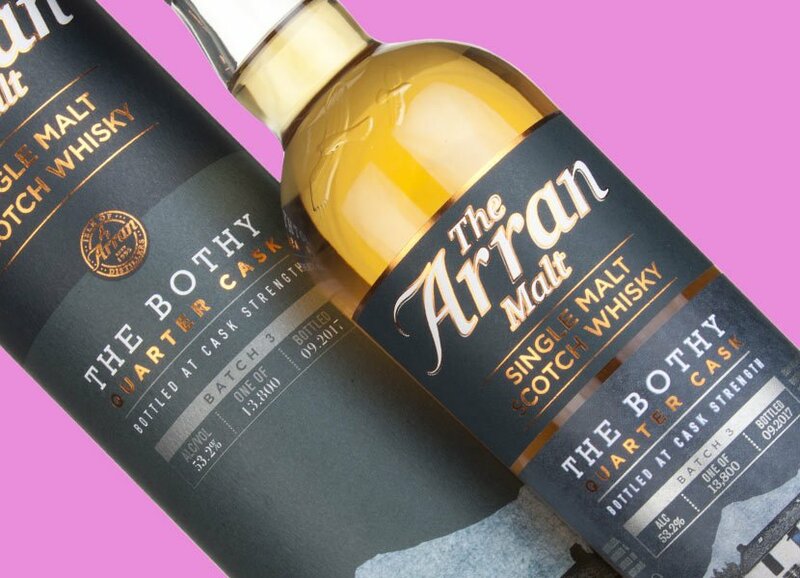 Arran’s Bothy Quarter Cask uses the same American oak as many rum producers to impart strong vanilla and honey flavours into its spirit. Their casks are also a quarter of the size of a standard barrels. More interaction between oak and liquid means greater sweetness. And for those of you who are partial to a navy-strength nip of grog, this single malt clocks in at over 50 per cent ABV, giving you that lovely warming feeling on the way down. 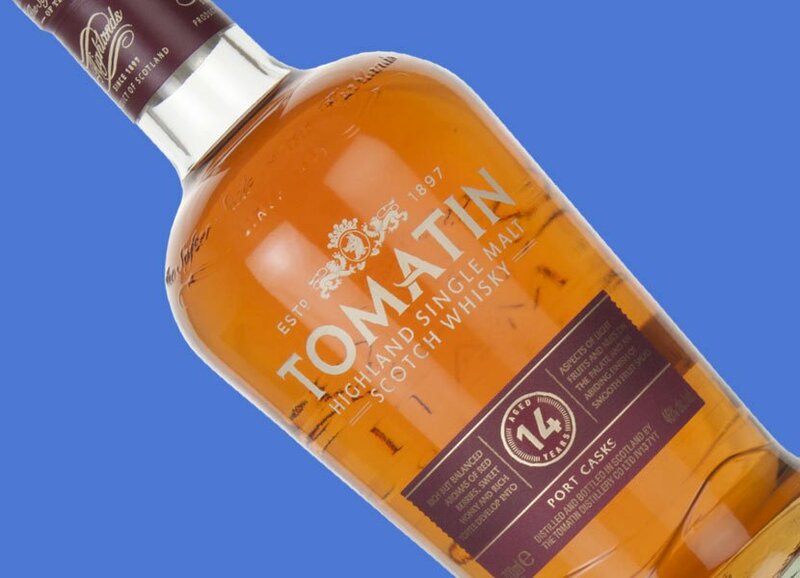 Tomatin 14 Year Old Port Cask. Those of you who are more accustomed to sipping on a rich Merlot or a complex Pinot Noir may not think there could possibly be a whisky out there that can recreate those flavours and aromas. However, this 14-year-old expression from Tomatin is balanced and rich in both complexity and flavour. Having spent time in ex-tawny port casks, this whisky is not only soft and seductive – it also has layers of soft vanilla, toasted nuts and ripe red berries making, it’s the perfect starting point for any wine drinker looking to explore the world of whisky. 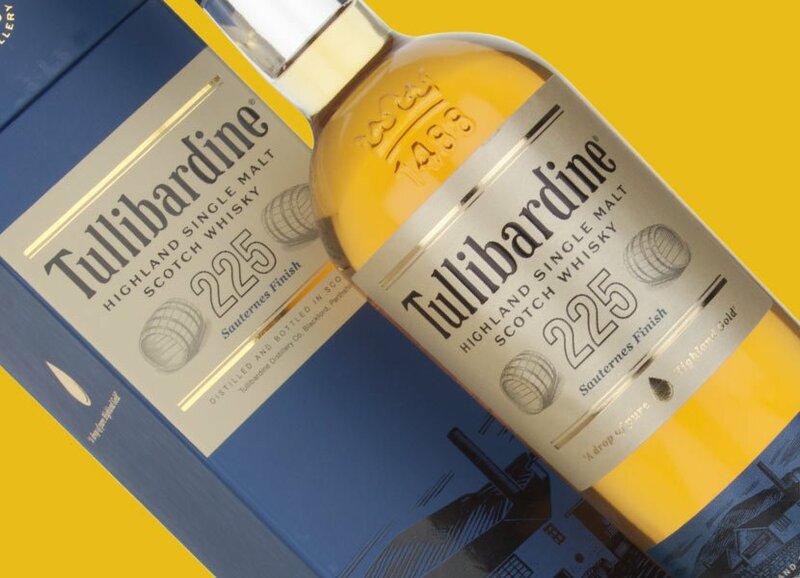 Tullibardine 225 Sauterne Cask. You may be surprised to know that it is entirely possible to find Scotch whisky that is clean, crisp and refreshing like a delightfully chilled glass of white wine. Tullibardine, for example, is famous for its light-bodied and fruity house style. In fact, it could even be described as dry in the right circumstances. Keep an eye out for their Sauternes cask finish. You’ll discover flavours reminiscent of your favourite dessert wine where juicy apricot, sticky honey and fresh pineapple intermingle on the palate before opening into a creamy, sweet finish. Perfect for those looking for a lighter alternative to the norm. Balvenie 14 Year Old Peat Week. The idea of one of Speyside’s most recognisable distilleries producing something akin to mezcal may seem like madness, but bear with me on this one. For one week of each year since 2002, Balvenie has been producing peated spirit. However, unlike the Islay-style smoke some of you may be accustomed to the Balvenie uses nothing but Highland peat in their malting process, meaning that the very smoke itself is lighter, more floral and softer overall. Add that to Balvenie’s sweet house style and 14 years of maturation in American oak and you have a Scotch full of earthy tones balanced nicely with crème caramel, banana, toasted cereals and nuts. What is World Whisky Day? When is World Whisky Day How can I take part?